Windows 10 have turned off many flexible features which we used in earlier version of windows. One of them was allowing user to decide whether they wanted updates and when they wanted it. 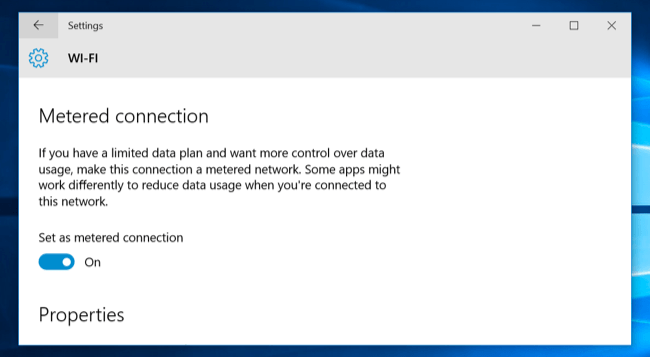 For slow or limited broadband connections, it is a real mess, since windows starts downloading its updates in the background automatically and hitting your bandwidth limit very hard .In this article i will show you how to turn off auto update in windows 10. 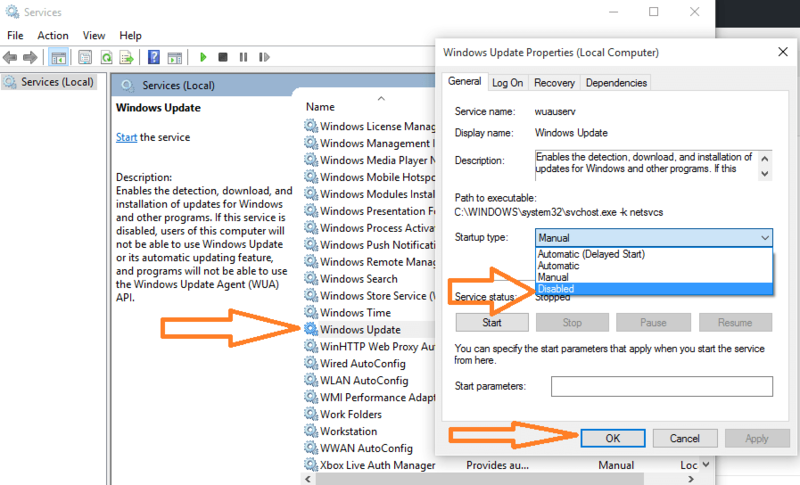 To disable auto update in windows 10 PC , please follow steps given below. Step 2 # A run box will appear. Now write services.msc in run. Step 3 # Now from the list of service which comes find the term which says windows update. Step 4# Double Click on it. 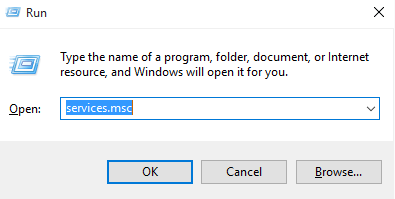 Change start type to disabled. Restart your system for changes to come to effect. Done. You have just disabled windows 10 service and it will not update automatically when you start your windows again. Set your wi-fi or cellular connection to metered. Windows does not download updates over metered connections.